Remember the ‘100 Bob’ wedding couple who made headlines after their entire ceremony cost just a dollar? Well, Wilson Mutura and his wife Ann Muhonja are back on the headlines again. This time for simply proving that they are living their best lives. Pundits ave reported that they’re living “a happily ever after life”. 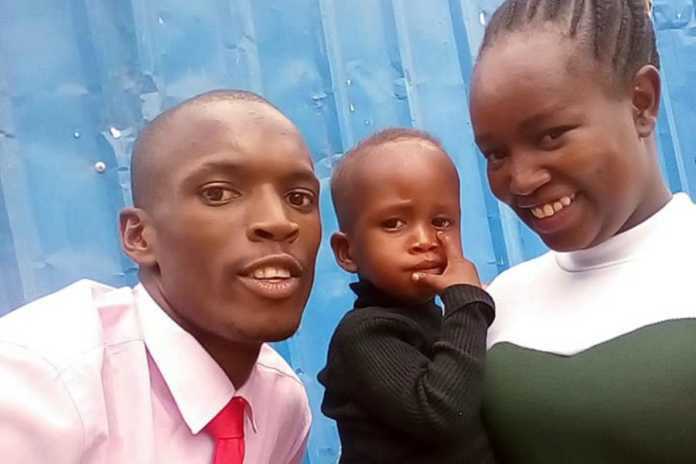 After their wedding ceremony, the ‘100 Bob’ couple was later blessed with a baby boy. Their child is all grown and despite all the challenges they’ve been through. They are happy at least according to the photos posted on their social media. 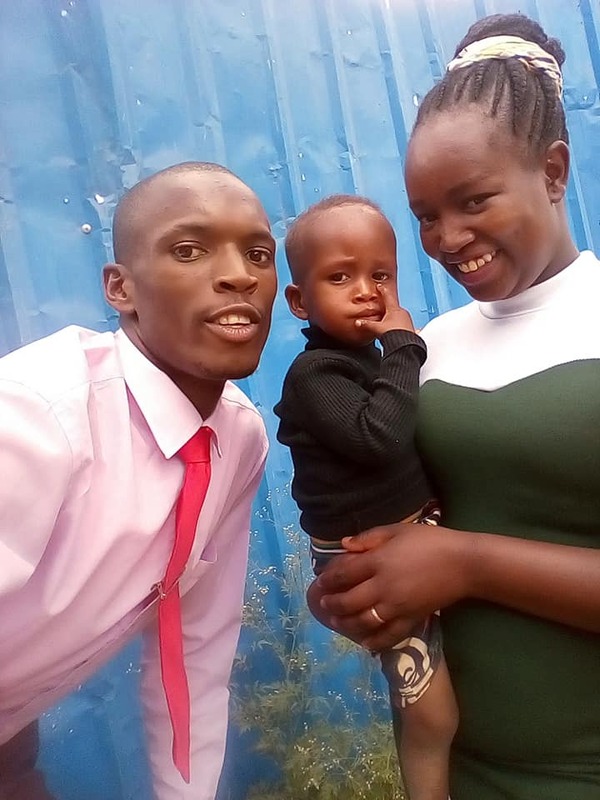 Mutura shared images of his young family and they look absolutely gorgeous. Sema mkono wa bwana kuwalinda! Unbothered Keshi Njogu Time flies away so fast, just the other day you came for vacation at Amani Tiwi Beach Resort. May God continue blessing your union. Lilly Georgezz Wow beautiful family you are blessed beyond boundaries, still going far. Ann Ayuma Miroya Wow….she has really changed…beautiful. 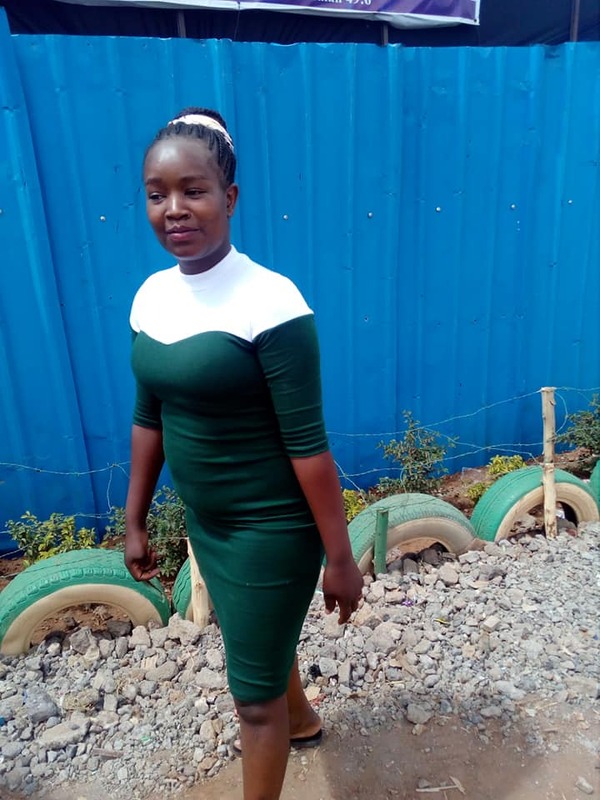 Immaculate Otieno God is great, I watch wonders happen in lives. RozyKens Muha Beautiful family very true mumebarikiwa. Prince Jasper Ojwach Great and blessed family. 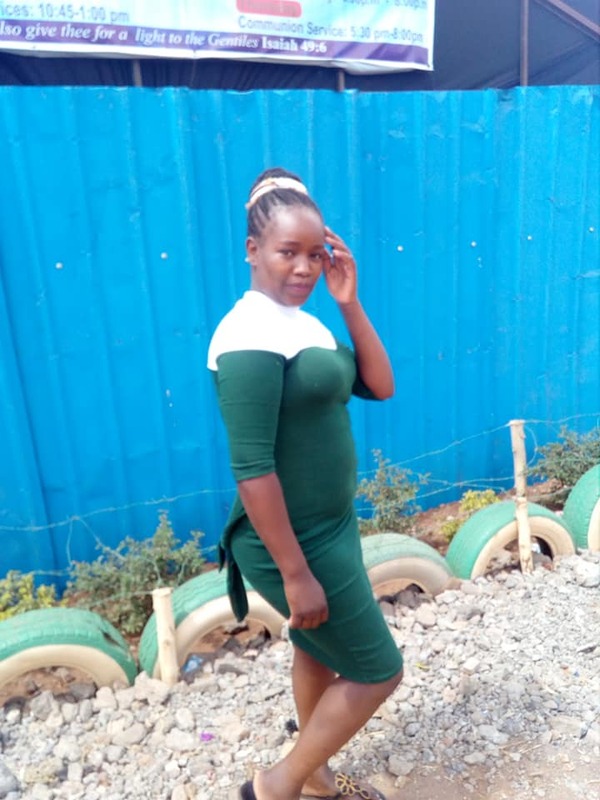 Wanja Muchiri WaMuchiri This is God’s wonderful deeds…..wow! 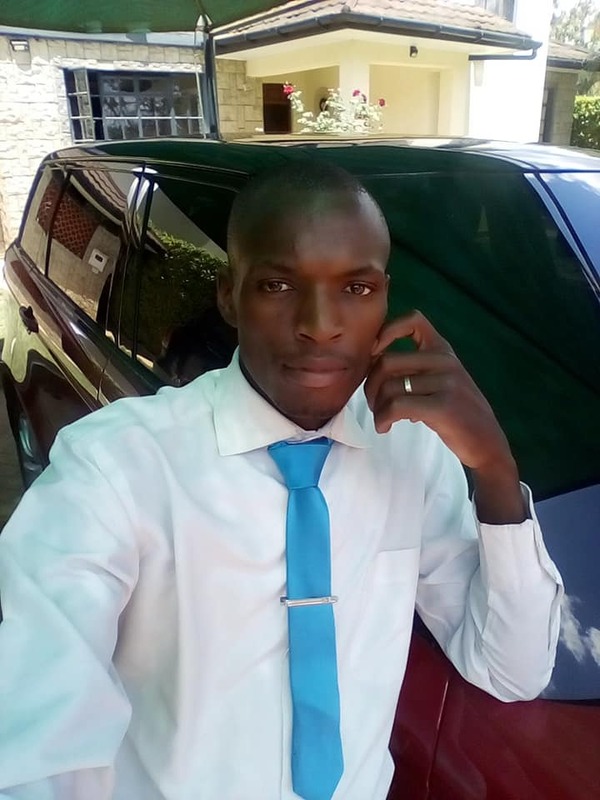 The reward of humility…May more blessings follow u all way up Wilson Mutura. Elizabeth Mackenzie Beautiful… Anne amekuwa mrembo sana. Naona Wilson amekulisha kabisa. God bless you guys. The post See God! 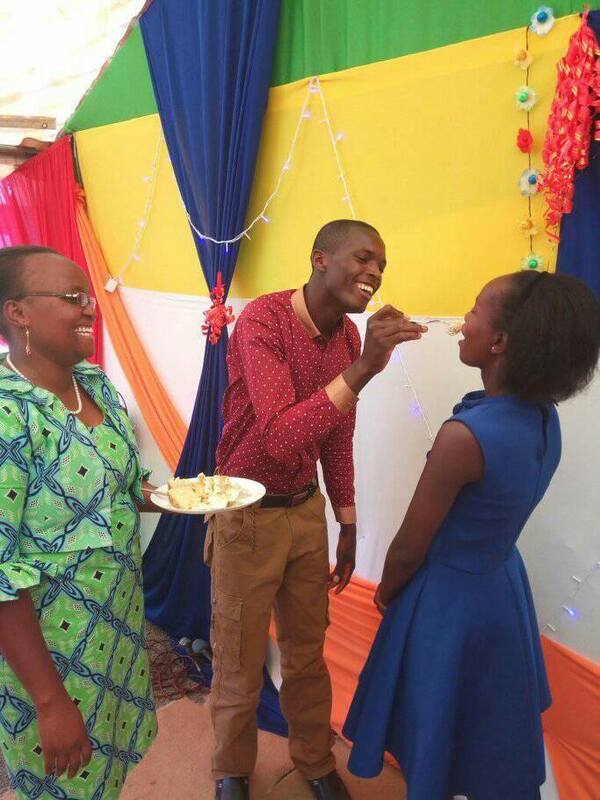 Proof that 100 bob wedding couple is living happily appeared first on Kenya News Alerts.